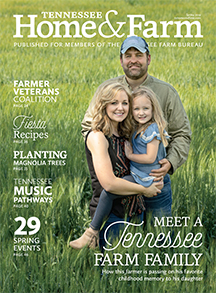 Food products made right here in Tennessee. 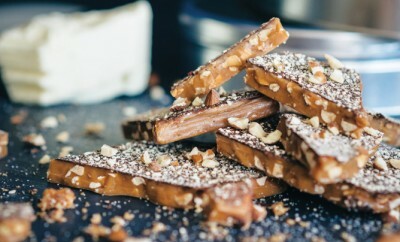 Enjoy sticky-sweet toffee from Walker Creek Confections. 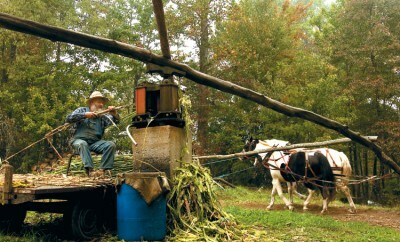 Muddy Pond Sorghum has been making the sticky-sweet stuff since the mid 1960s in Monterey. 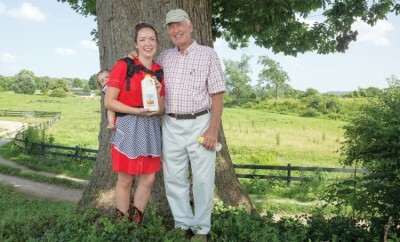 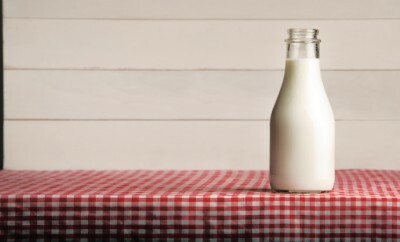 Cruze Farm helps old-fashioned buttermilk make a comeback. 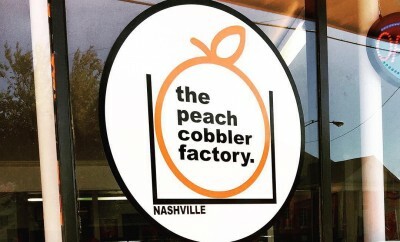 Nashville-based Peach Cobbler Factory dishes out delicious servings of the summertime dessert. 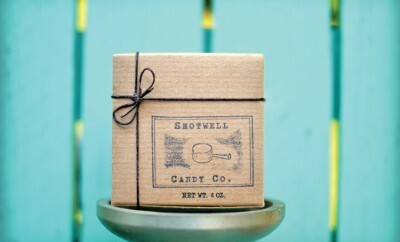 Shotwell Candy Co. in Memphis crafts delicious caramels by hand. 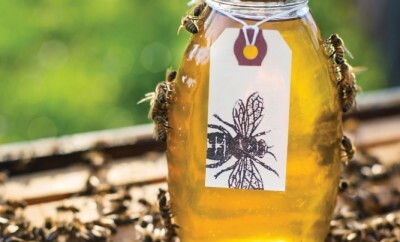 Hilltown Honey is a new beekeeping business and honey farm located in Santa Fe. 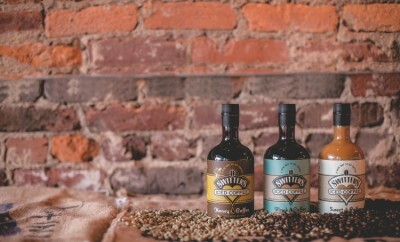 Thanks to Switters Iced Coffee, you can enjoy summer's most refreshing beverage straight from your fridge. 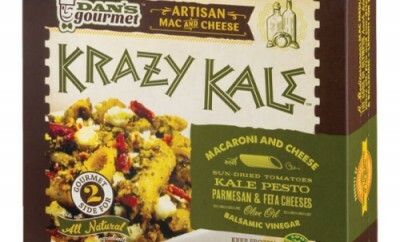 Nashville-based Dan's Gourmet Mac & Cheese makes upscale versions of the beloved comfort food. 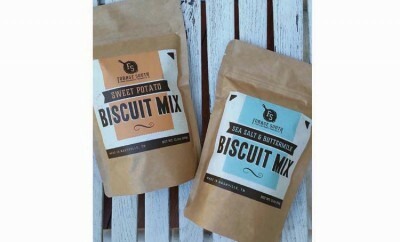 Chef Brandon Frohne launched Forage South, a line of artisanal Southern products for the home cook.